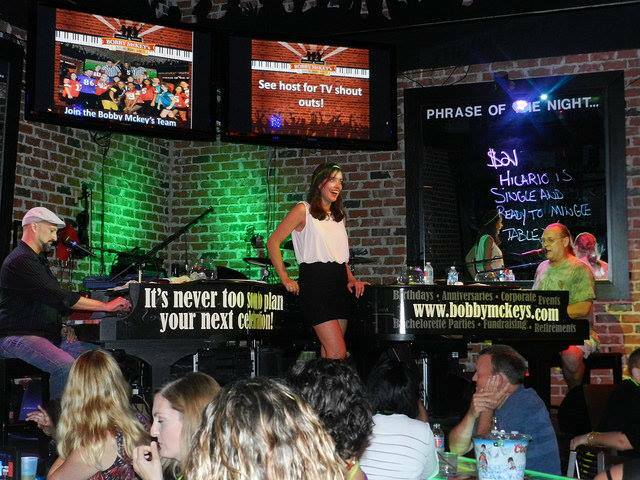 Bobby McKey’s, the D.C. area’s ONE & ONLY Dueling Piano Bar, combines all-request live music with improvisational humor, to give you an entertainment experience like no other. This unique and highly entertaining show is only for the 21 and over crowd; however we do offer a monthly afternoon Family Day Show that would be a great place to celebrate a child’s birthday or enjoy an afternoon of family fun. We encourage pre-purchasing show tickets via our website: www.bobbymckeys.com as weekend seats tend to sell out in advance. We are a great place to celebrate everything from a birthday, girls night out, bachelorette party, retirement, or just a night on the town. Showtime is at 8pm six nights a week! No fun if you’re under 21? Not anymore! Bobby McKey’s is opening their doors once a month for a teens with beats show! 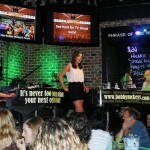 We’ll give your teenagers a place to hang while enjoying all of their favorite song requests performed live! This monthly 2 hour show will kick off at 4PM (doors 3:30pm) and end at 6PM. Ticket price of $20 will also include lunch buffet plus non-alcoholic beverages. Bar will be open for parents and guests 21 and over with proof. 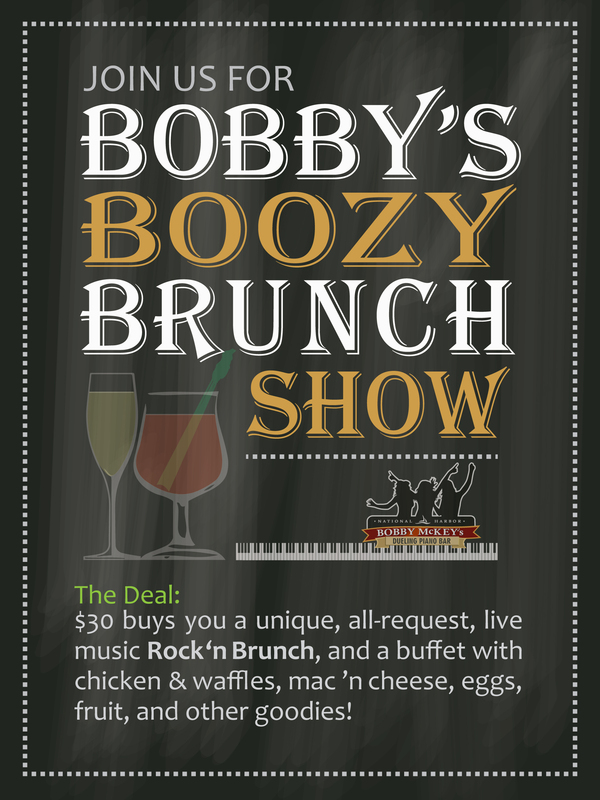 One Sunday a month you can enjoy a fantastic dueling pianos show paired with an all you care to eat brunch for just $30 per person! Food includes an omelet station, bacon, sausage, chicken and waffles, pasta, fruit, and more. 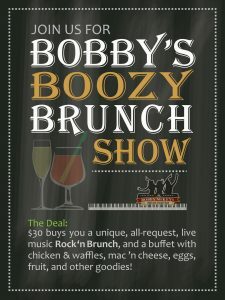 Get your friends together for the bottomless brunch that has everyone in the DC area talking. Bloody Mary bar as well as bottomless mimosas available, in addition to our extensive full bar offerings. Doors open at 12pm and show rocks from 12:30pm to 3:30pm. 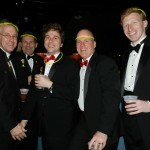 Hosting a D.C. area event and need a knockout affair? 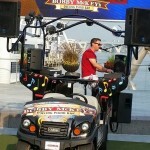 Look no further than Bobby McKey’s for a unique and memorable evening that will leave a lasting impression! With our world-class Dueling Piano Show and in house catering, we provide the perfect stage for your Corporate event, Fundraiser, or Holiday Party. The two-story venue, which has a capacity of 500 people, can be tailored to meet your specific needs and has the ability to accommodate parties and budgets of all sizes. 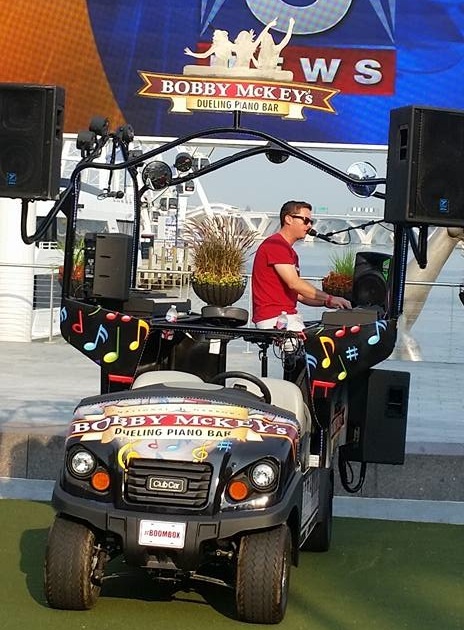 From ballroom style gala’s to backyard garden parties our mobile unit brings our show to your doorstep, contact info@bobbymckeys.com to hear more about our road-show packages. Bobby McKEY’s Armed Force Friday, Bobby McKey’s supports our Armed Forces & first responders by waiving the cover charge & offering 20% off food and drinks (one tab per ID.) In a small effort to thank you for your service, we’ve made it a little easier to have a good time. Show your military, fire fighter, or police ID & get free entry (standing room only on Friday’s). 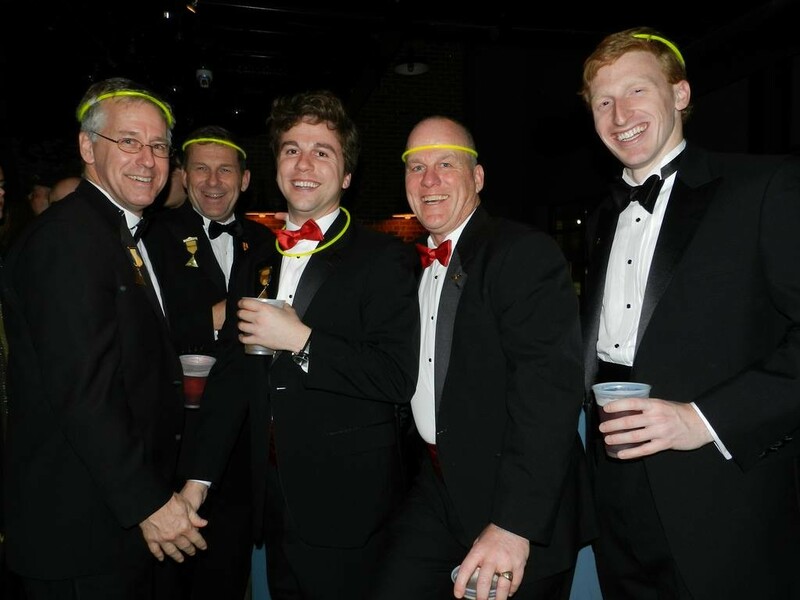 Space is limited so call 301-602-2209 to make your Armed Forces reservation.